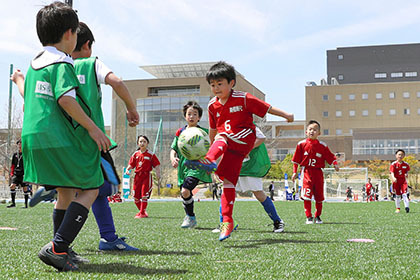 FUKUSHIMA SUCCESS J-Village reopens as sporting site, drops role as plant cleanup lotApril 20, 2019 The J-Village sporting complex on April 20 returned to its full, former self as a training ground for future soccer stars. JOINT RESPONSE Japan, U.S. say cyber-attacks would be covered by security pactApril 20, 2019 WASHINGTON--Japan and the United States agreed April 19 that a concerted cyber-attack on Japan could be considered an armed attack covered by their security treaty. A MOTHER'S INSTINCT Letting go of late son’s clothing, for new lives in quake-hit regionApril 21, 2019 NATORI, Miyagi Prefecture--Parting with the possessions of a lost loved one can be very distressing.